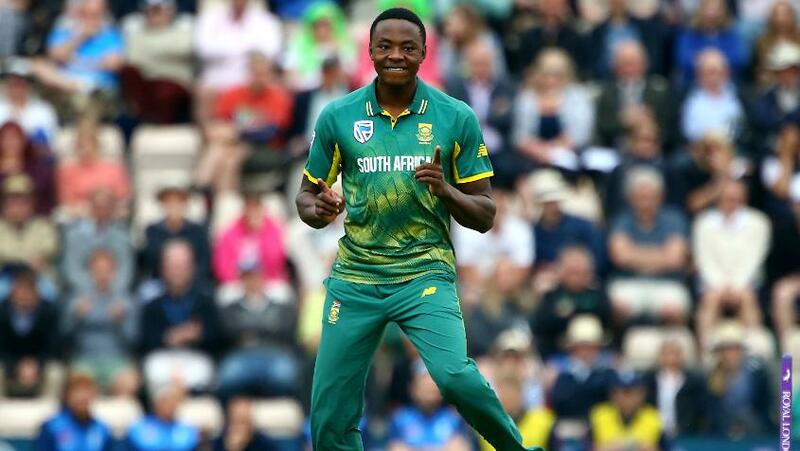 Rabada played a big part in ensuring a win for South Africa in the first ODI. 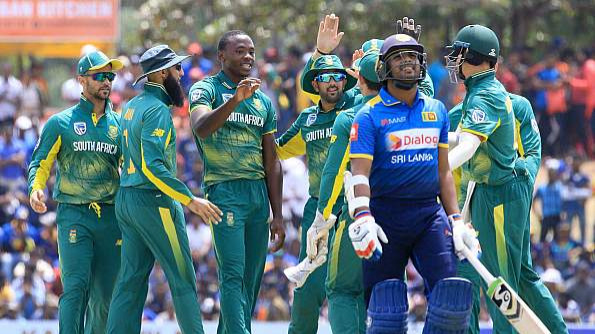 Fast bowler Kagiso Rabada has said that South Africa must strive to carry forward the momentum they've gained by handsomely winning the first ODI against Sri Lanka in Dambulla. 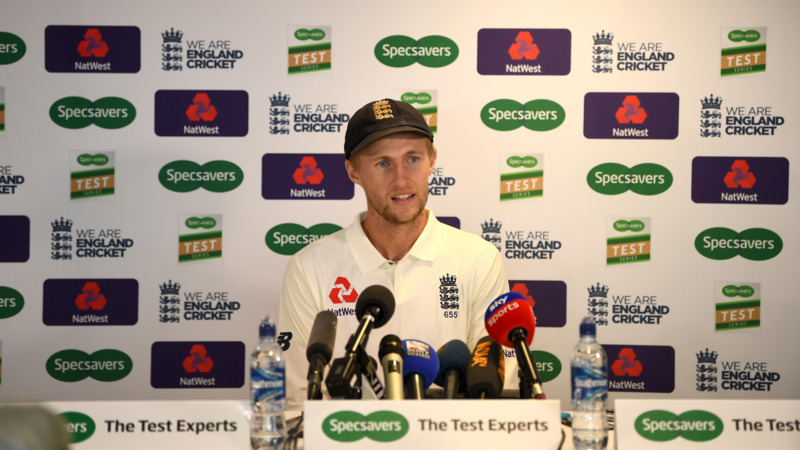 Rabada played a big part in ensuring a much-needed triumph for his team in the first game and now he has urged Proteas to not take their foot off the paddle.